Last weekend I took my four-year-old out on a Mommy-Son Date. 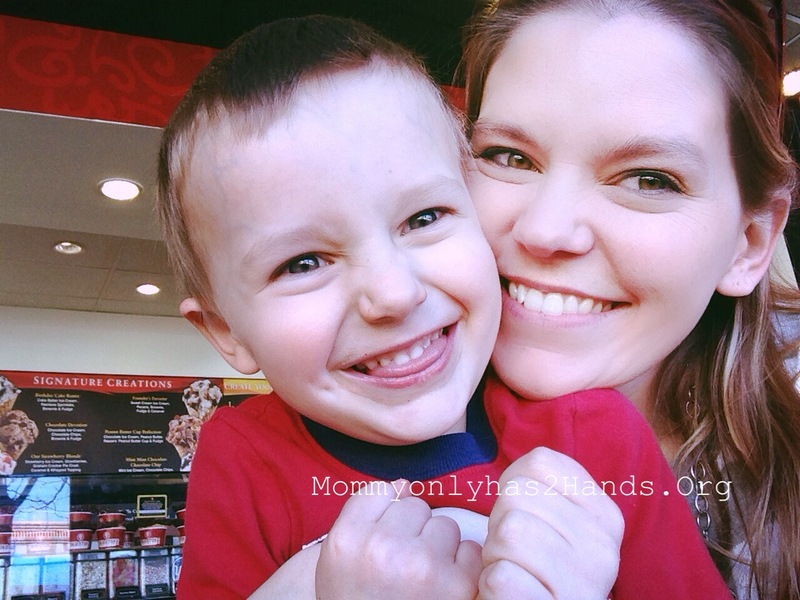 The Blogger From “Mommy To Five Blessings”, blogged recently about how she makes sure to spend one on one time with each of her kids. I always do things together with my kids, but I know they need some one on time with each of their parents so I’m really going to make it a point to have special days or afternoons with each of my boys from now on at least once a month.